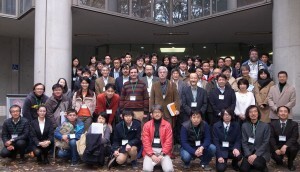 The 2nd Annual Meeting of the Society for Bioacoustics was closed in a great success. 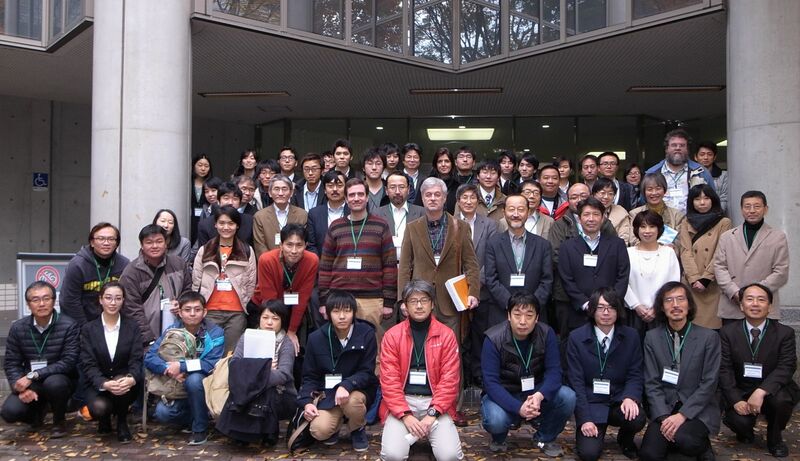 Thank you very much for your participation, and we do hope to see you again! The Articles were amended by the resolution of the second General Assembly, which was held on 13 December 2015. The English translation of the Articles on this Website was revised accordingly.